Holidays in Israel will show you an amalgamation of an ancient homeland and a modern world. From deserts to snow covered mountains, this Middle Eastern oasis will lead you to revelations that no newspaper or online article could ever express. A trip to Israel will leave you transformed because it will challenge every misconception you have ever heard. Travel to Israel’s north, and visit Mount Hermon; if you’re there at the right time, you might see some snow in this desert country. Sleep under the stars with the Bedouins in the Negev desert; enjoy a meal and tea, maybe even ride a camel. 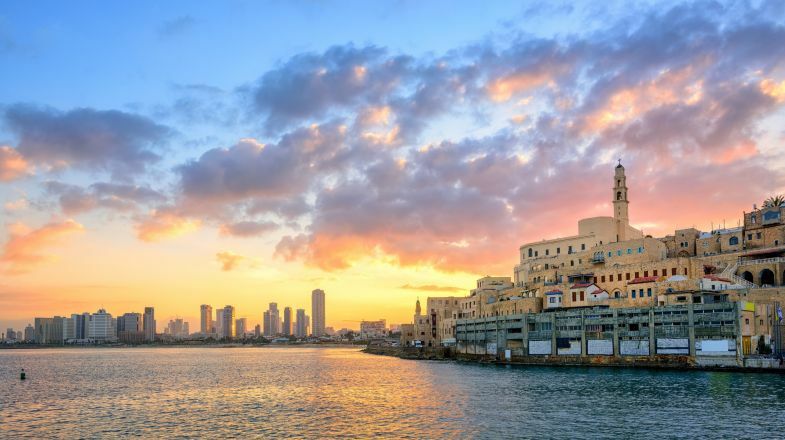 Visit the modern city of Tel Aviv, and experience the nightlife and the modernity of an otherwise ancient land. Smell, taste, and touch all of the food and drink Israel has to offer in outdoor markets, called shuks. Float in the Dead Sea; known for its magic mineral mud, this is the lowest place in Israel, and because of all of the salt, you are buoyant in the water. If you’re in Tel Aviv, go to the Olympic museum and learn of Israel’s checkered past with the Olympics. If you’re in the shuk heckling and bargaining is welcomed and encouraged. Taxis and cars are a safe bet for transportation; the only thing to be aware of is the driving. When visiting Holy sites, like the Western Wall or the City of David, make sure to cover up; women in long skirts. Do not go to the shuks on Friday; people are dashing around trying to get their last licks in before Shabbat. Remember that from Friday night to Saturday night, Jerusalem and other cities shut down because of Shabbat; make sure you have everything you need before then. Israel has seasonal weather so please do check up on the best time to visit Israel before planning your tour. And if you’re still hunting for more things to do and places to explore in Israel, do check out our Israel Travel Guide for more information.